Hi Ella - we don't currently offer a degree apprenticeship, so if you want to go into buying directly from A Levels your best route is to apply for Buying Admin Assistant roles. That's the entry level to the career path. I'm looking for an opportunity as a fashion buyer, who can help me connect to the right person ? Hi, I am a second year Food Science student. 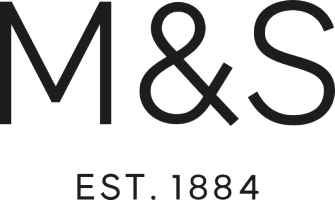 Can I apply for an industrial year at M&S?